Here at Three Chairs Publishing, we like to talk about our relationships with each other and with the world around us. Some of our favorite conversations are about nature and the environment, spirituality, mindfulness, and creativity. We invite you to share in those conversations through thoughtful books, original artwork, creative products, and more. 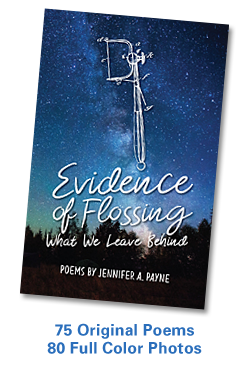 Then, be sure to follow our Conversations blog, or Like our Facebook page, to join an ongoing discussion about writing, publishing and creative pursuits — as well as information about our current publishing efforts! 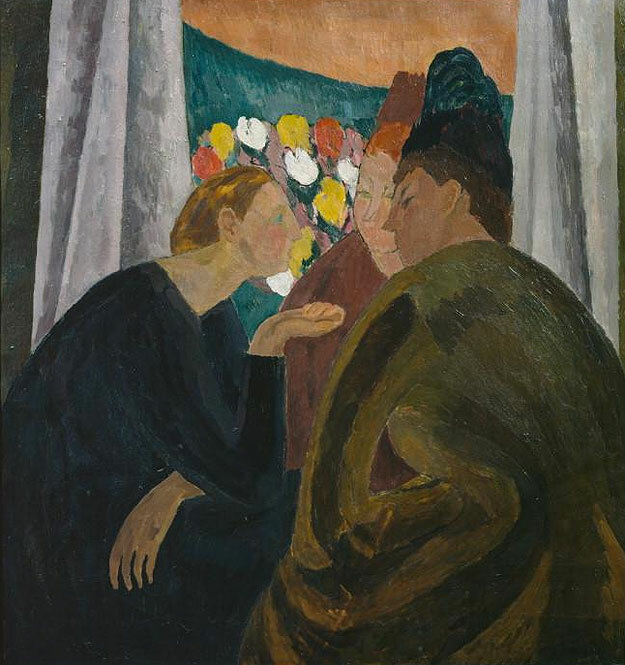 IMAGE: Conversation, Vanessa Bell, 1916.